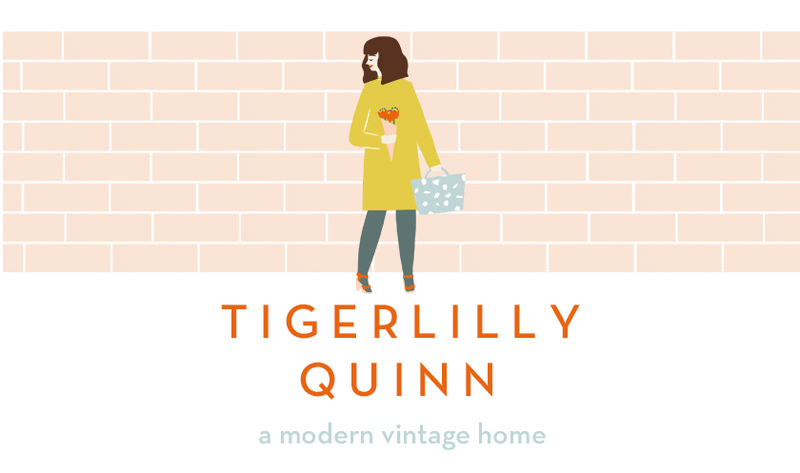 Tigerlilly Quinn: Save our Bees with a Bee Hotel! 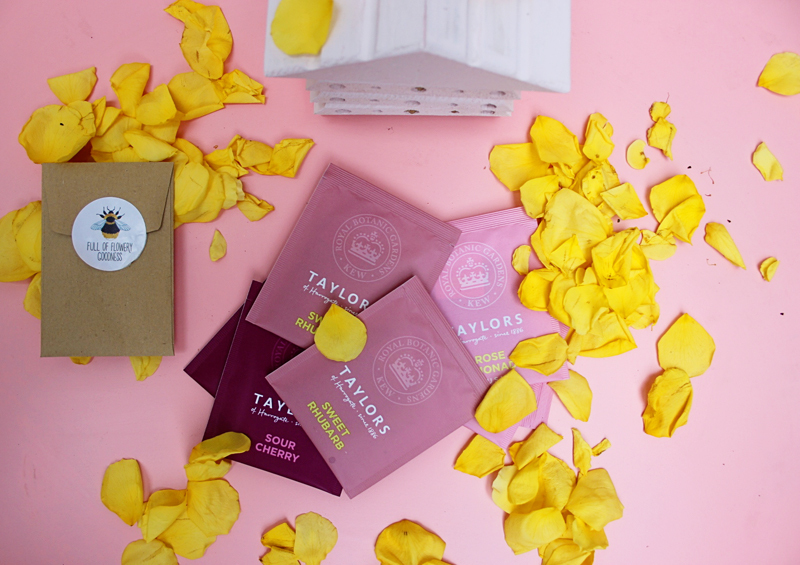 Have you seen the video the clever people at Taylors of Harrogate Tea have made? 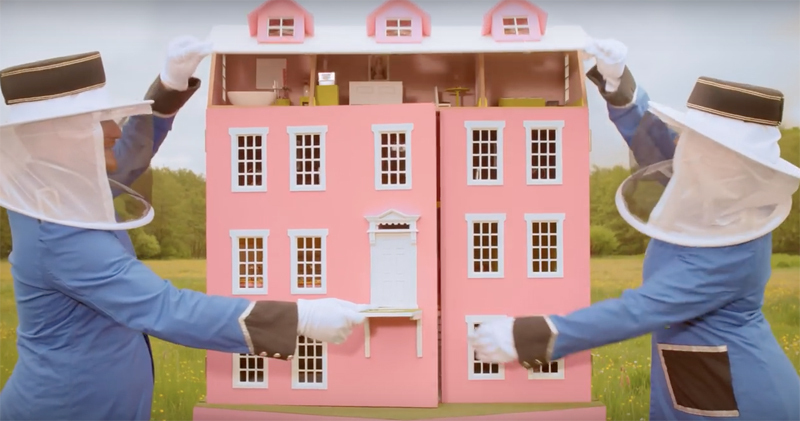 They've contracted a 'Grand Beedapest Hotel' in the style of the iconic hotel from the Wes Anderson film 'The Grand Budapest Hotel'. As soon as I saw it on Facebook I absolutely fell in love with it, it's done so brilliantly, shot so beautifully and on top of all the aesthetics that I can't get enough of, it shares such a good message. To save our bees! Job very well done Taylors of Harrogate. When Taylors got in touch to ask if we'd enjoyed the video they also asked if we'd like a little bee hotel of our own to do our part in saving the bees. It's pretty terrifying that in the past twenty five years we've seen a 50% decline in the amount of our bees. If we try and encourage a place in our gardens that welcomes bees we can try and get their numbers up again. 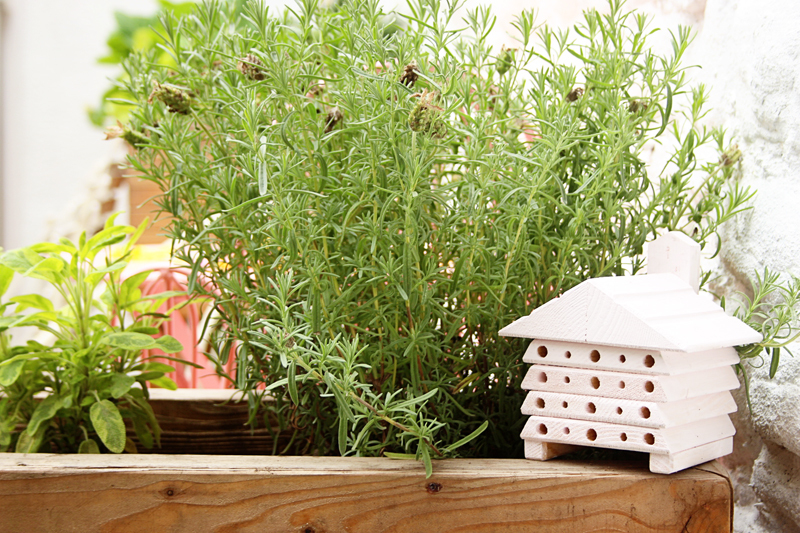 Bees are so important to the planet, you can find out more at the Grow Wild Project. Armed with our packet of wild flower seeds and our very own bee sanctuary Wilf and I set about to make our outdoor space a welcoming place for our little buzzing friends. We popped ours by a lavender bush for now until our wildflower seeds have grown where we scattered them at the back of the garden. Wilf was so interested in the idea and has been popping back daily to see if he can spot any. It remind me of when he was two and used to call all insects 'bimble's'. Since we recently got our garden done it's been such a great opportunity to teach Wilf new skills. From the salad he has been growing with Tom in the planters (see post here) to the ladybirds we've been saving from the leaf blower. Having an outside space has proved to be a great teaching opportunity. I love how children are so eager to learn about the world and the creatures in it and do so with such an open heart. I remember when I was little I would always be late for school on rainy days as my me and my mum would spend the walk moving worms off off the pavement and onto the grass so they wouldn't be squished. Wouldn't it be great if as adults we all kept the same concern and interest in our planet! 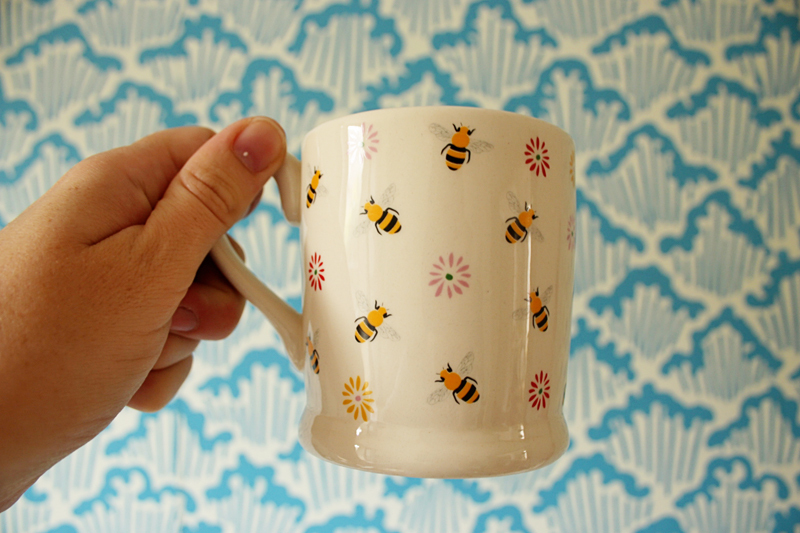 A day out in the garden deserves a good cup of tea afterwards doesn't it? 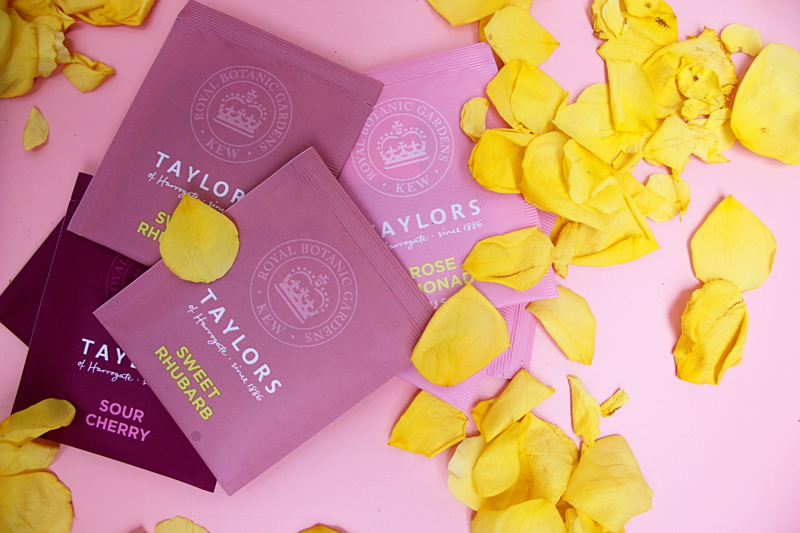 My favourite Taylors tea has to be the Sweet Rhubarb! I think this campaign is one of the best I've seen in a long time, I really hope it helps save our bees! You should check our the Taylors of Harrogate campaign page anyway as you can win a trip to Kew Gardens too. So many good reasons to take a look. 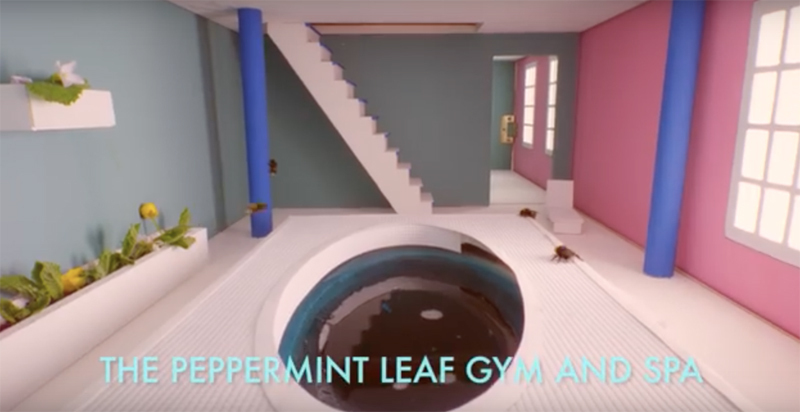 Have you seen the Hotel 'Bee'dupest video? 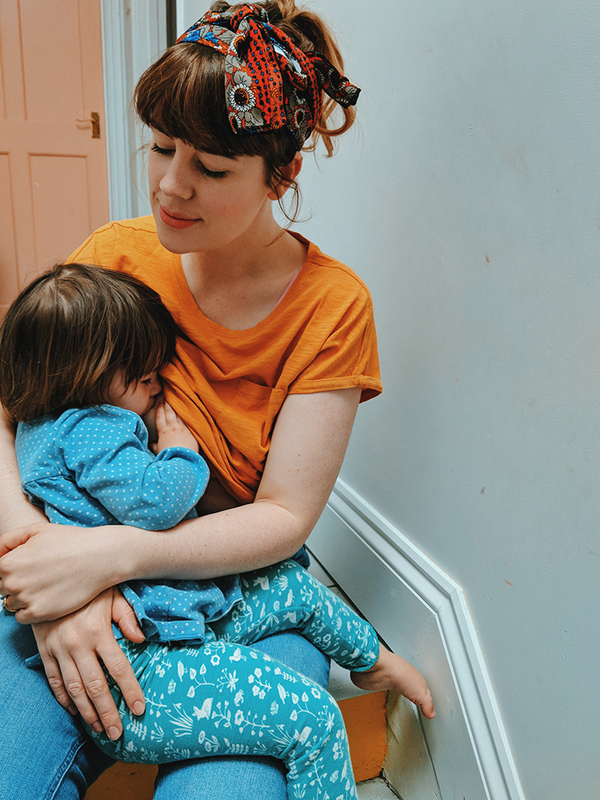 What do you think of the campaign? I just watched the video- utterly adorable! It's so cute, what a lovely idea. 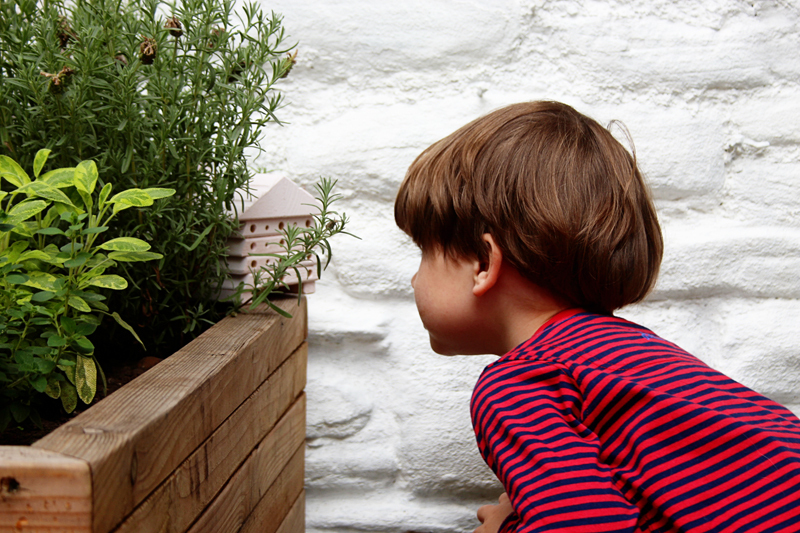 I really like your little bee house too, so nice that you have some outside space for your little ones to explore and learn in.